Westminster Debate with Ece Temelkuran: The Insane and the Melancholy! 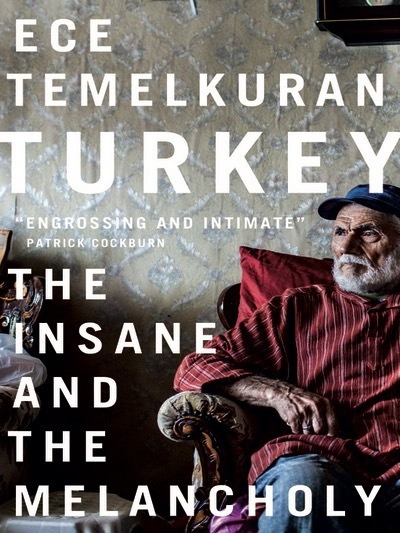 To celebrate the launch of her new book Turkey: The Insane and the Melancholy, the Centre for Turkey Studies (CEFTUS) invites you to join the noted and renowned Turkish commentator and novelist Ece Temelkuran for a discussion about her work and the political crisis unfolding in Turkey. This event will take place between 8pm – 9pm on 12 September 2016 in Committee Room 12 of the House of Commons. This event is kindly hosted by John Woodcock MP for Barrow and Furness.